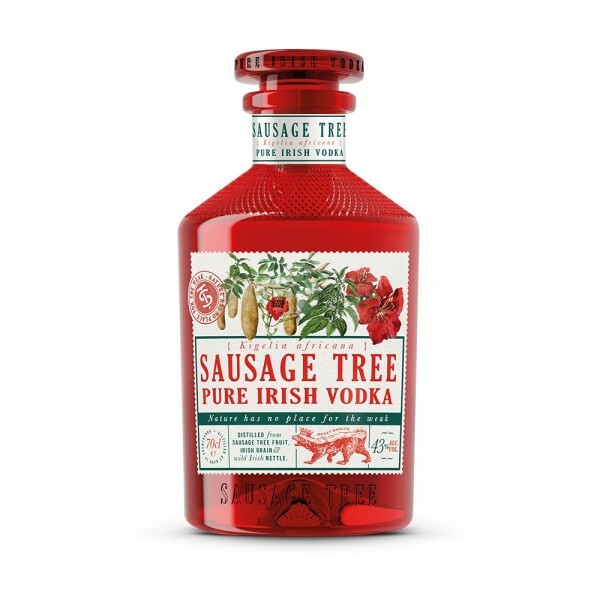 Patrick J. Rigney, creator of the renowned Drumshanbo Irish Gunpowder Gin has finally dipped his toes into the world of vodka with his latest release, Sausage Tree Pure Irish Vodka. 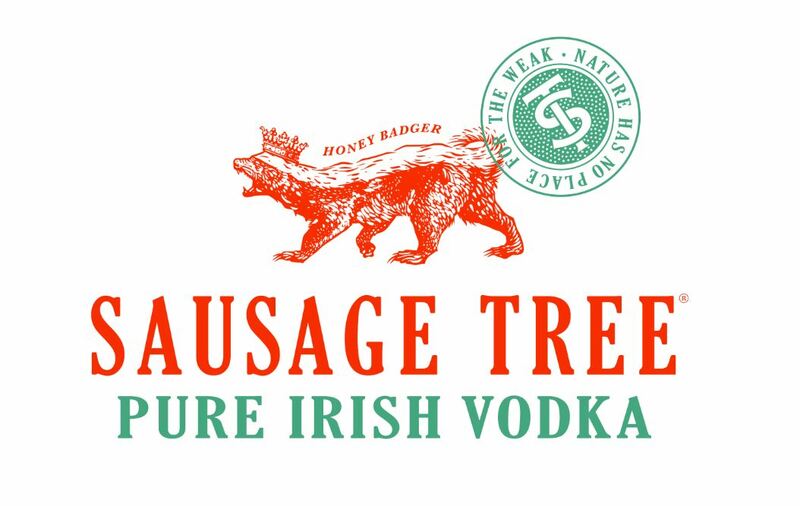 Unlike most vodkas, the journey of Sausage Tree Vodka began in the heart of the African Serengeti. It was here, whilst searching for nature's purest vodka, that PJ Rigney stumbled across the majestic Kigelia Africana, also known as a "Sausage Tree". Inspired by the deliciously unique taste of this foreign fruit, Rigney made the long journey back to his small laboratory on edge of a lake in a small Irish town - where ordinary spirits are made extraordinary. Here Rigney began slow-distilling the purest vodka with African Sausage Tree Fruit, Irish grain, and wild Irish nettles, plants known for their purifying powers. The result is a curiously pure & smooth vodka that is perfect for top-notch Martinis.